It's always hard to imagine what will become popular and what won't. This year, the juggernaut by far was the Clayton Homes i-House. In prior years, Digg and StumbleUpon determined the most popular articles. In 2009, these sites didn't have much of an impact on what we're doing. (Maybe we need more controversy, argumentation, or lists or something?) Readers seem to be flocking to Facebook and Twitter … in any event, take a look on the most popular of last year. In the past year, we've discussed over 35 LEED Platinum projects, and they're all pretty incredible. Some are renovations. Others are new construction. Some are big. Others are small. Some are officially certified. Others are expecting certification. The point is, we're at the point now where a LEED project is not worth mentioning — typically speaking — unless it's coming in at the highest level of USGBC certification. Check out the best of the best (click the text links for more images and information). If there's something we're seeing more of it's container projects. And nothing brings out emotion like a shipping container project. 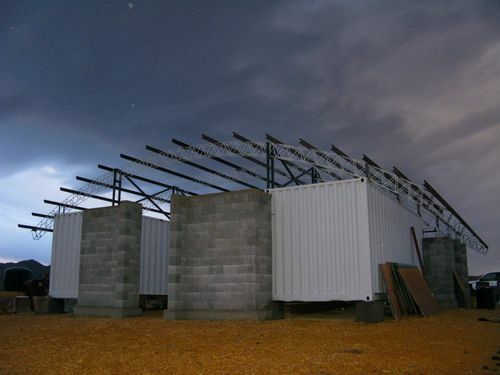 Some argue that the benefits of using containers for a structure's framework are negligible, if any, while others argue that container projects are too austere. Or industrial. Nonetheless, as long as you're building with old containers, we'll likely keep talking about the greener ones. In the mean time, feel free to review the best of this year (click the text links for more images and information). We all know design will do a lot of the work in making a building green, but technology is important, too. Over the past year, we've seen some interesting innovation in a broad category of articles we call building-related green technology. Solar innovation is hot, and small wind — albeit heavily scrutinized — is doing some things also. So, check out this retrospective on green technology in the built environment (click the text links for more images and information). Notwithstanding all the factors hammering the real estate world in 2009, we had the opportunity to cover over sixty-two innovative green homes. 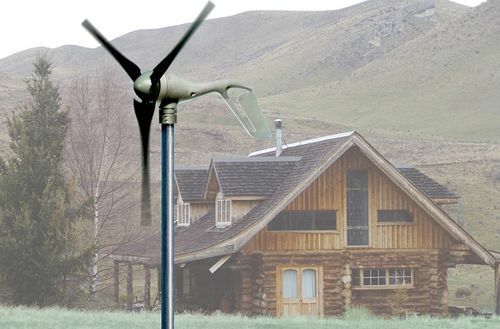 Forward thinkers all over the country, and the world for that matter, are finding ways to develop, renovate, design, and build greener homes in different ways. Some are more affordable. Some are more efficient. Some are certified at the highest level. Some are prefabricated in days. They're all interesting and innovative. Click the text links below for more images and information. Four green building trends to watch in 2010. Builders zero in on energy-neutral housing. 2/3 of homes had excessive formaldehyde levels. Green movement good for restaurant business. The transportation revolution starts in 2010. 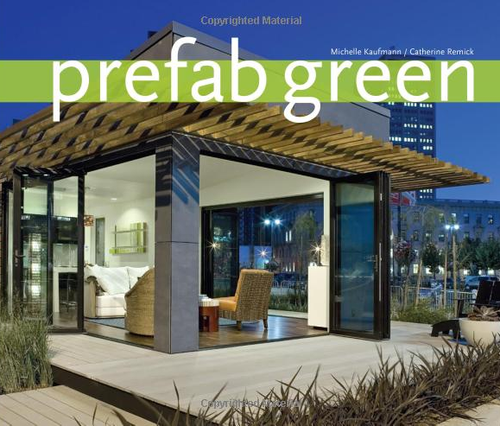 Green construction code to debut in 2010. A green future that doesn't work. Also, follow @jetsongreen on Twitter for more news, links, and commentary.